The drive to do great work for my clients is a call I all have held before even being hired. It is innate in me. 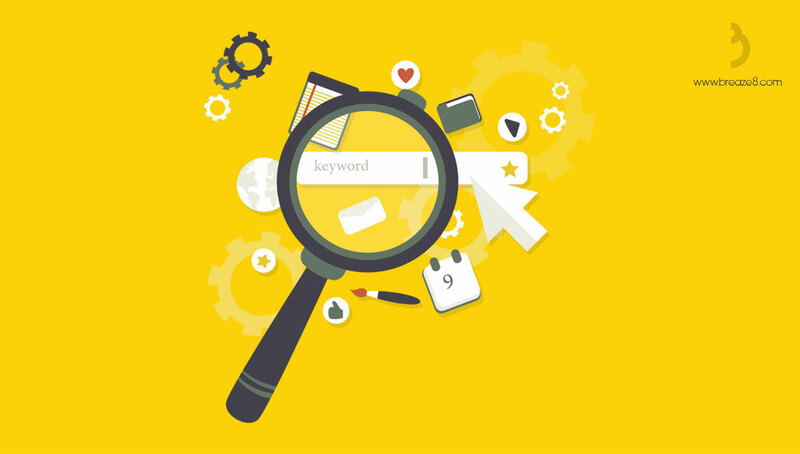 The first step in SEO audit is to look for Indexing issues. 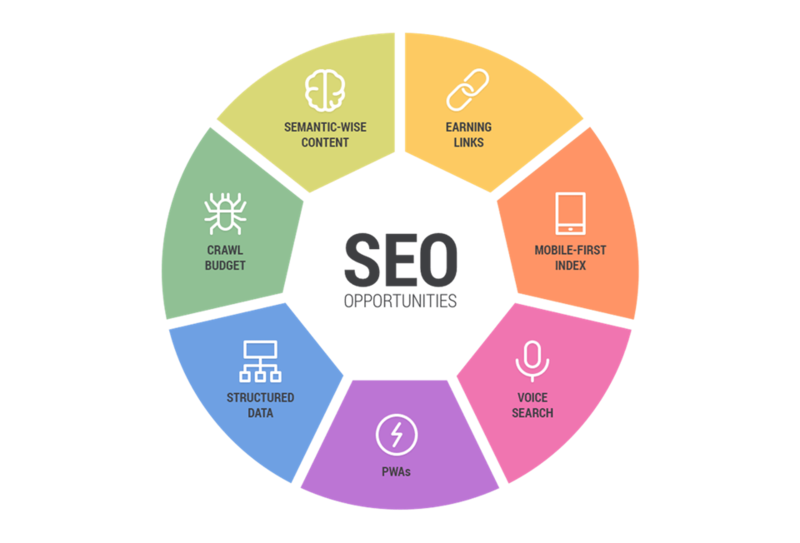 If your website is not indexed, Google, Bing, Yahoo, and other search engines cannot see it, and thus your website will have no ranking. The drive to do great work for my clients is a call I have held before even being hired. Digital marketing and social media freelancer in Dubai. 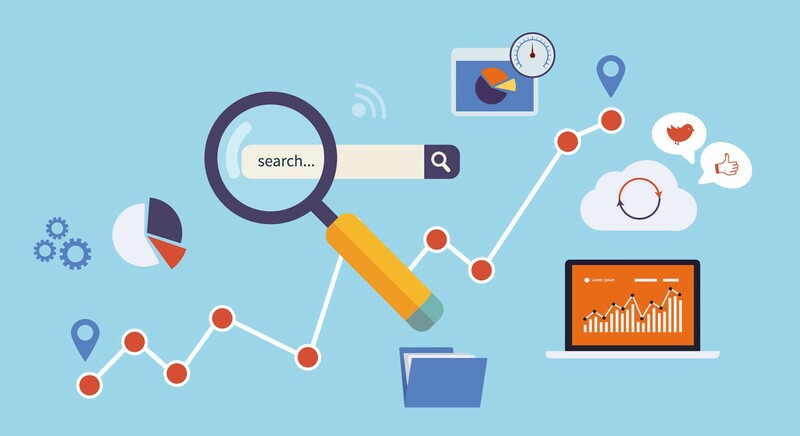 Learn about data-driven strategies boost traffic, rankings, and conversions. Custom content creation establishes your site as an authority. I am based in Dubai, United Arab Emirates. 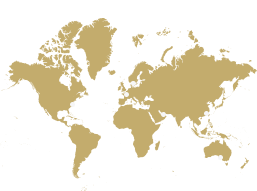 I service clients from all over the world.